Crossgates is a upper scale gated subdivision of patio homes. 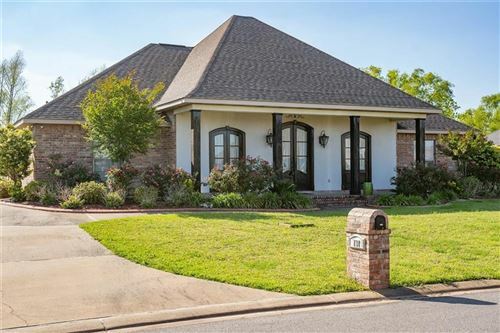 Northeast Louisiana listings last updated Apr 20, 2019 8:04:pm. 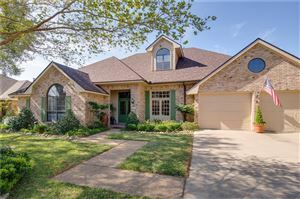 Central Louisiana listings last updated Apr 20, 2019 8:34:pm.